The world leader in the application of Bluetooth® technology to the protection and enjoyment of all your valuable stuff. 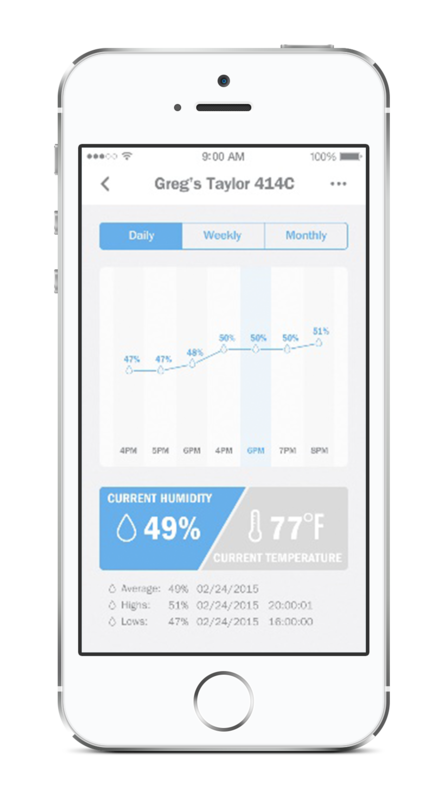 Our sensor constantly monitors and records temperature and humidity conditions and streams data to any Bluetooth-connected iOS or ndroid device. Provide notifications when preset limits are exceeded. Display the data hourly, daily, weekly and monthly. Monitor and record high G-force events, such as impacts from being dropped or mishandled. The hardware device records the time, date, and magnitude of the event and sends an alert to any Bluetooth-connected device. Create easy to read heads up displays to monitor the health and condition of multiple sensors at a glance. Bright warning colors let the user see when conditions are outside recommended norms, so they can take immediate action. 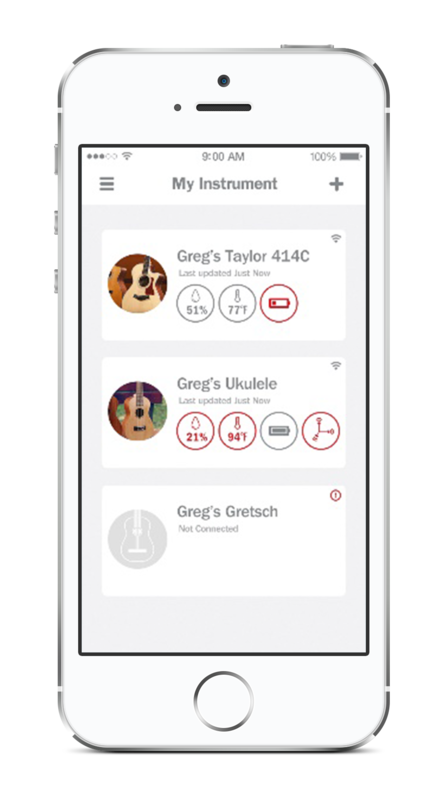 The Blustream sensor and app includes battery monitoring of the onboard battery which powers the Blustream™ sensor. With Blustream™ technology inside, you’ll always know when to replace your battery. Create a customized details page for each protected item. 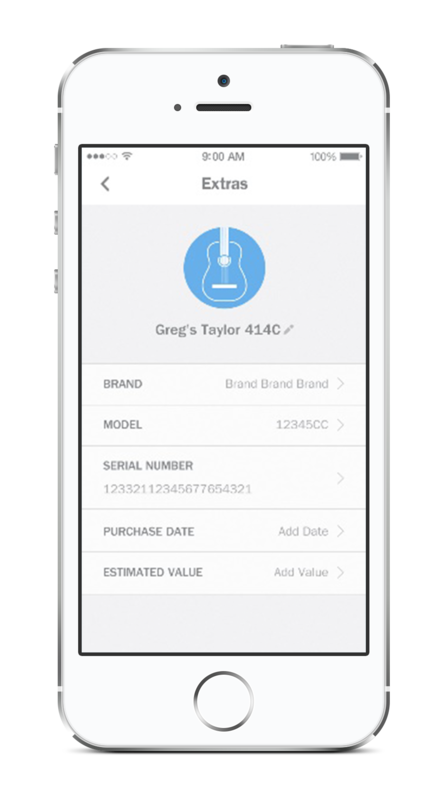 Users can store critical information about their things such as brand, model, serial number, purchase price and estimated value. Unleash Blustream OEM Technology in your Products! Instruments should, too. Protect them with Blustream Technology.